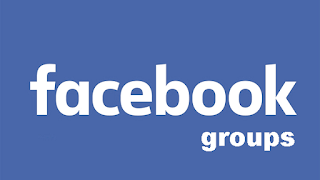 Home Facebook Tips How to Leave Facebook Group How to silently leave a Facebook Group from web? How to silently leave a Facebook Group from web? 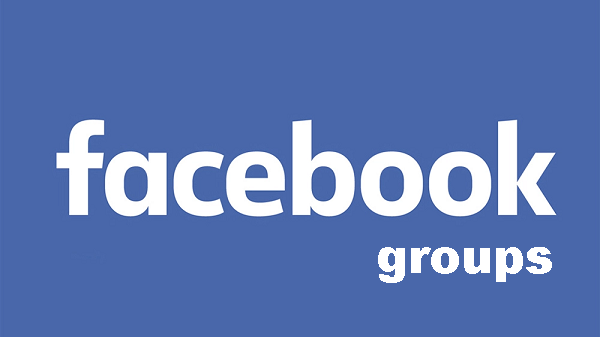 Facebook allows you to be added to a open Facebook group. Sometimes you might end up finding yourself in a group which you did not want and you are bombarded with the Notifications and activities from the Facebook group. Well there is a very simple way of getting out of the Facebook group. Just follow below steps to leave a Facebook group. 2. In the home page, check for the Groups on the left side. 3. Locate the group you want to leave. 4. Click on the setting gear and Leave group. Once you leave the group there won't be any notification sent to group administrators. If its a large group no one will notice that you left the group. If its a very small group then people might notice some one has left, but who left will be difficult to find.